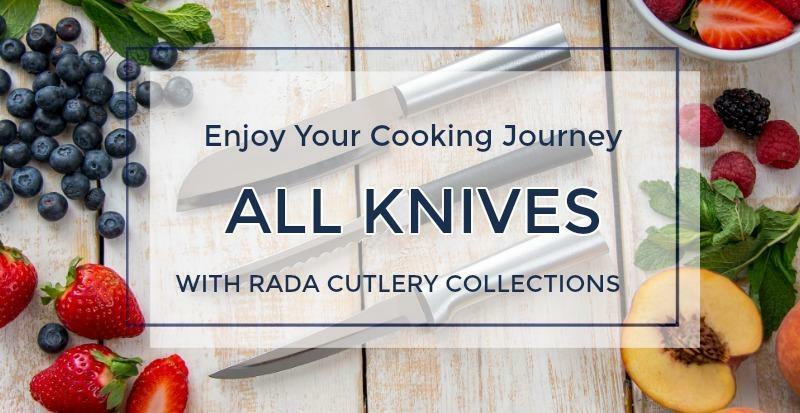 Rada Cutlery has a strong reputation for helping various civic groups like Lion’s Club, Kiwanis, Jaycees and the DAR fundraise for their causes. 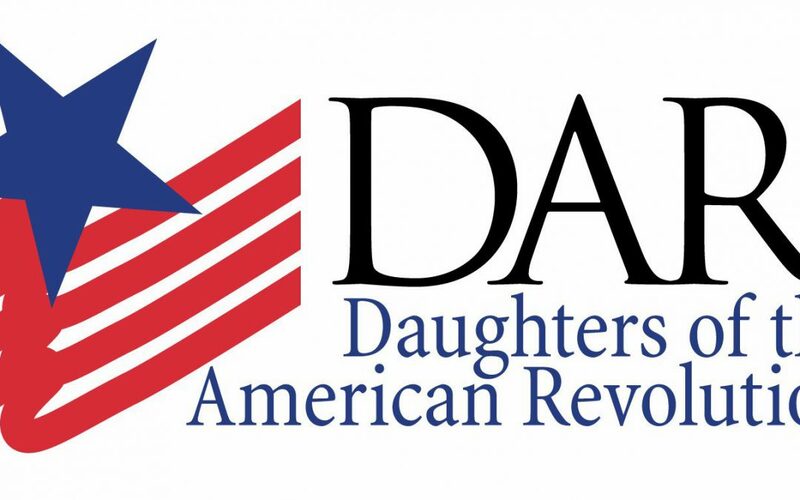 The Daughters of the American Revolution (DAR), sometimes known as National Society Daughters of the American Revolution’s (NSDAR), make philanthropic efforts that extend from providing scholarships to high school and college students to special project grants. In order to continue with this, funds must be raised. 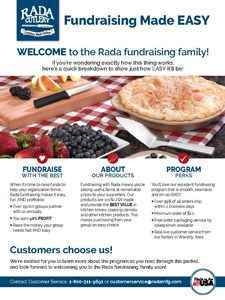 Dozens of chapters of the DAR across the United States use Rada Cutlery as a fundraiser for their group. Education is important to members of the DAR, and they have established scholarships, as well as child and adult literacy programs. The DAR gives out over 20 different scholarships, with only two being limited to members of the organization. These scholarships total $150,000 annually to help students in their educational pursuits. NSDAR awards multiple scholarships to students in degrees of different disciplines like history, law, nursing and education. The Daughters of the American Revolution also helped found two schools (one each in Alabama and South Carolina) to help insure that children in remote areas receive an education. This organization also awards grants to support local projects like history restoration and classroom upgrade efforts. Last year they awarded $180,000 to over 20 different projects across the United States. 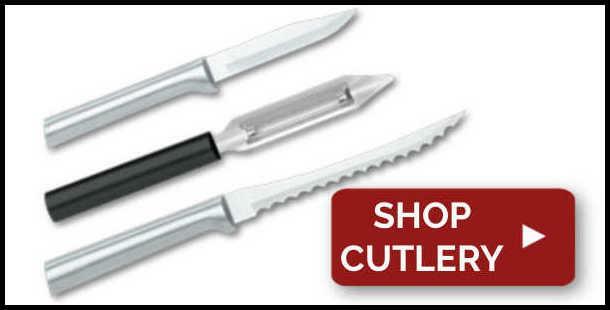 The national organization was founded in 1890 and the headquarters is located in Washington DC. The DAR’s Library, Museum and Americana collection is also located at their headquarters in Washington DC. The women of the DAR focus on promoting patriotism, preserving American history and securing America’s future through better education. 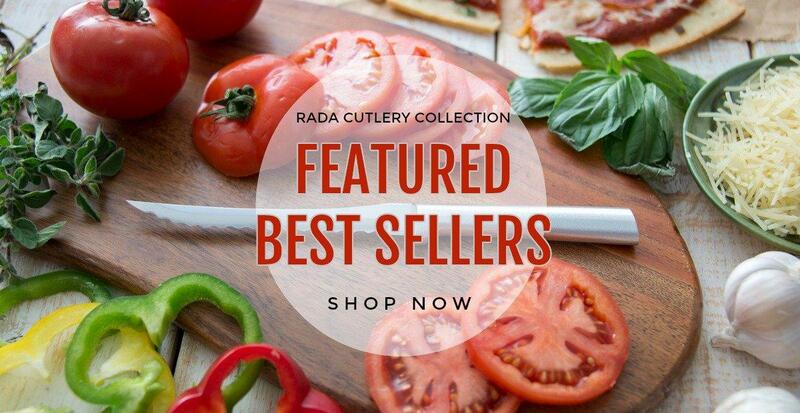 All of Rada Cutlery’s products are made in the USA, which helps support the DAR’s mission of promoting patriotism and keeping job within the United States. 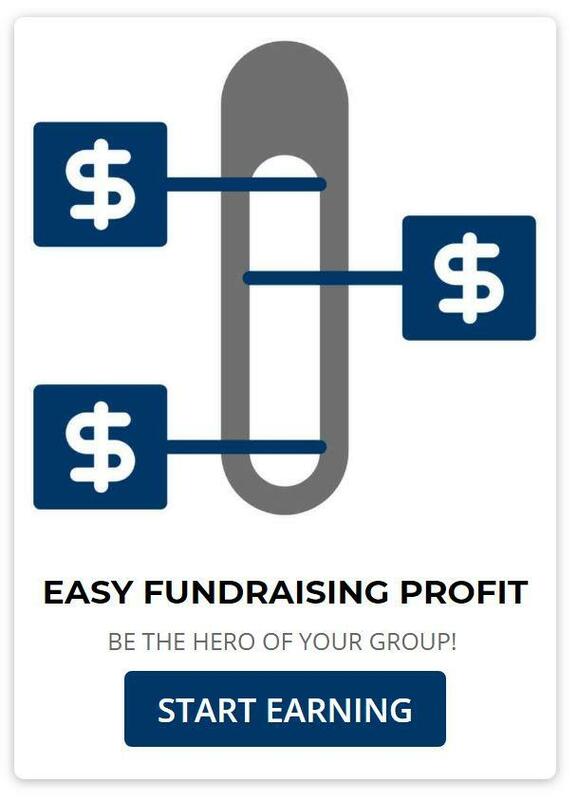 These three objectives of the organization have remained the same for over 100 years. 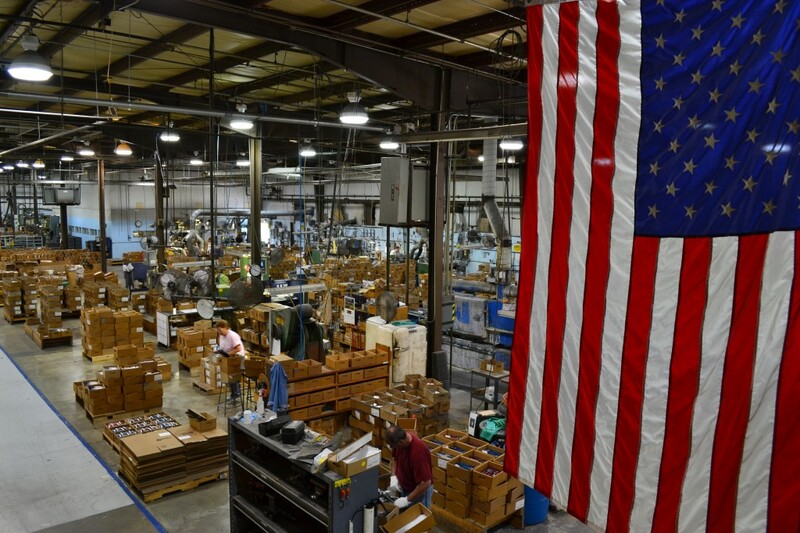 Since the organization was founded in 1890 the group has admitted over 800,000 members. There are now over 3,000 chapters throughout the United States and overseas. Membership to the DAR is open to all women who are 18 years or older and can prove a lineage to an ancestor who helped with the success in achieving the United State’s independence. Along with establishing lineage, an application also has to be completed. For more information about the Daughters of the American Revolution, visit their site. 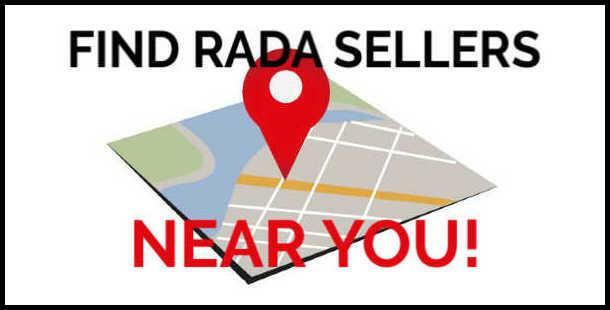 Rada Mfg. 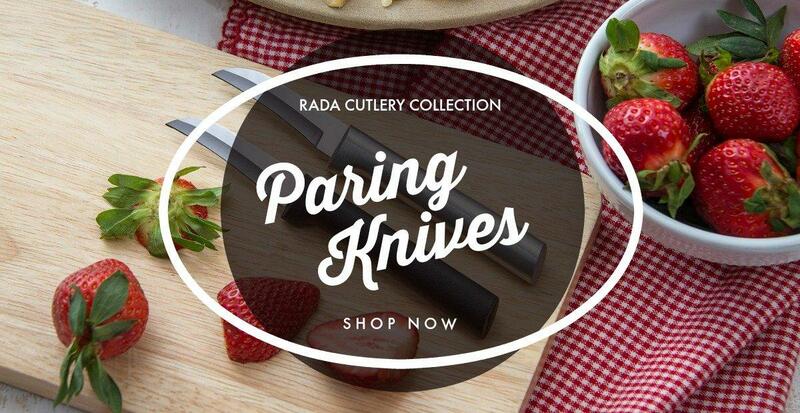 Co. has been helping Civic Groups raise money selling Rada Cutlery since 1948. These groups include patriotic groups similar to the DAR such as the AMVETS, VFW and American Legion. 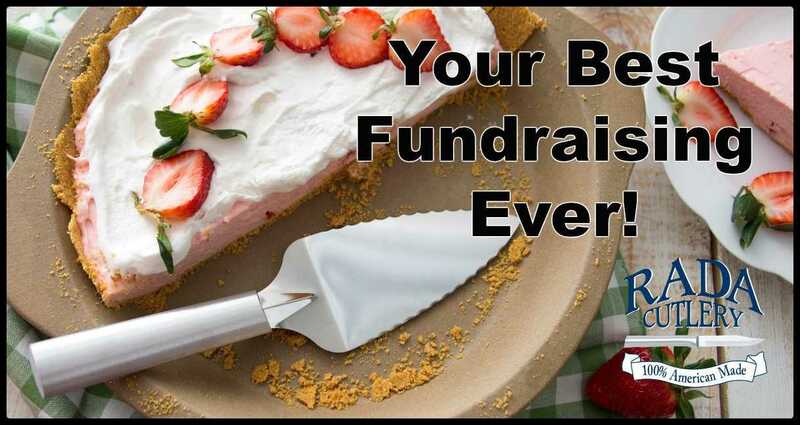 Other Civic Group fundraisers include the Rotary, Libraries, Volunteer Fire Departments and many other clubs and associations. 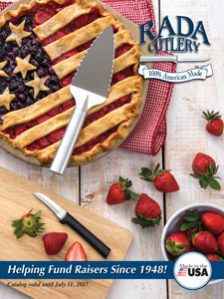 These groups appreciated being able to sell useful Made in the USA kitchen products, earning 40% profit on their fund raiser sales and working directly with the factory to place and ship their orders.